When you’re hungry, what’s one of the most important things you look for in your next meal? That’s right, something delicious and tasty! The goal of JJ Fish & Chicken’s website with Growth Spark Media was to parrot that same philosophy and create branding that put the food proudly on display. 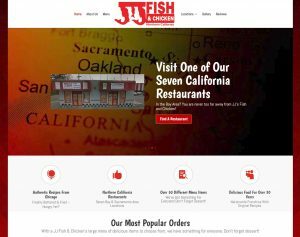 Along with integrating their full menu within the site, GSM also emphasized JJ Fish & Chicken’s most popular food items, including price, with beautiful photographs right on their homepage. Another very important factor when picking your next meal: what are the reviews? Is their food tasty? GSM understands how vital it is to display a restaurant’s reviews where they can be easily found, which is why we’ve embedded a review portal and feed displaying the most recent testimonials! Check out the site that helps tell their amazing story! located down the street from historic “SoNo” in Norwalk, we’re in the Shore Pointe Building. 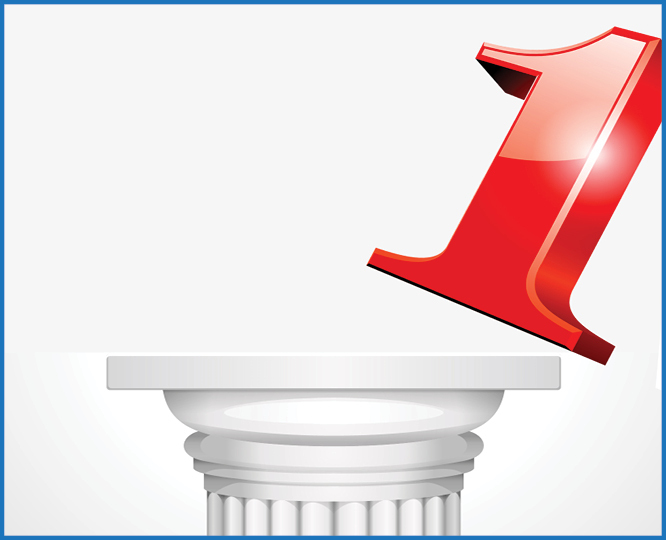 Use our free scan tool to see what your web presence looks like – you might be surprised what you find! Or, if you’re ready to get started with us, let us know! Want to keep up with everything we’re up to? Connect with us across our social media networks.